Heavy steel sign celebrates the hollywood movie about drag race legends Don Prudhomme, and Tom McEwen. 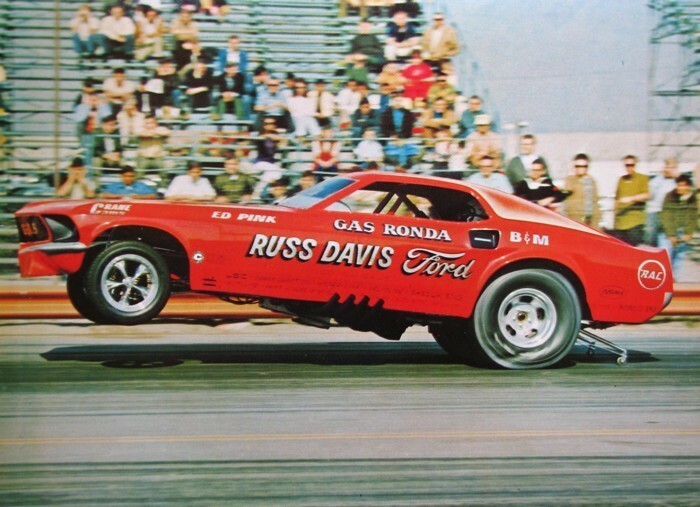 As published by Drag Racer Magazine. 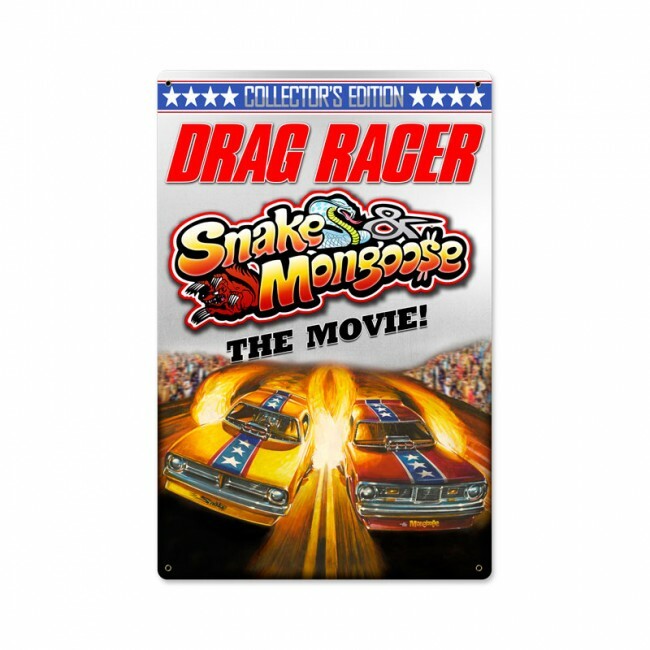 Great piece of wall art, for any serious fan of drag racing history.